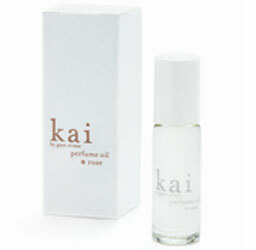 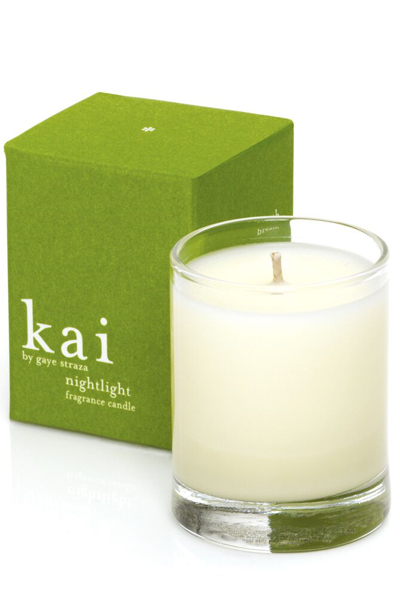 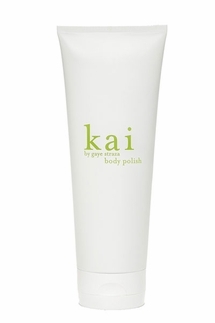 We LOVE this smaller version of the Kai fragrance candle. 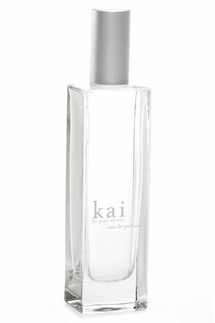 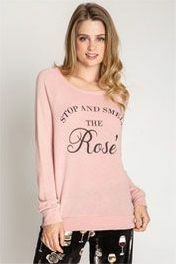 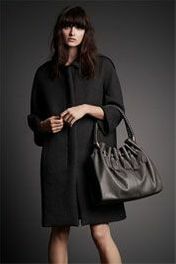 Great for intimate rooms or for travel. 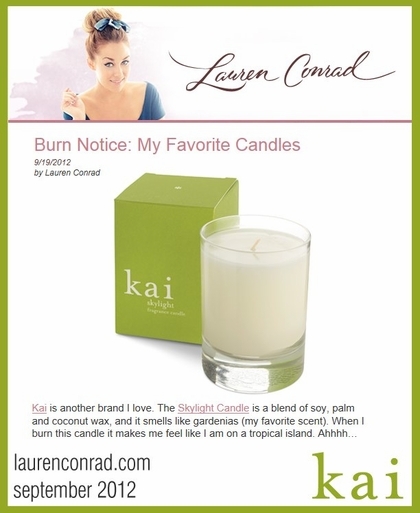 *Lauren Conrad LOVES this Kai Nightlight Candle!